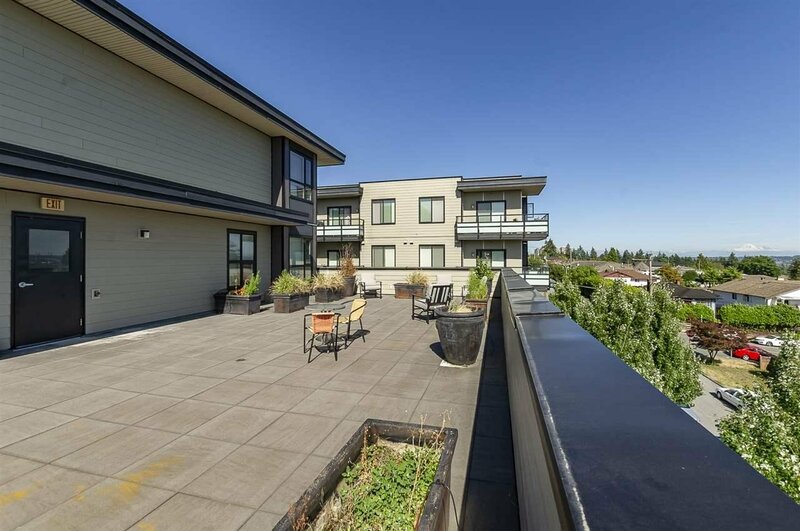 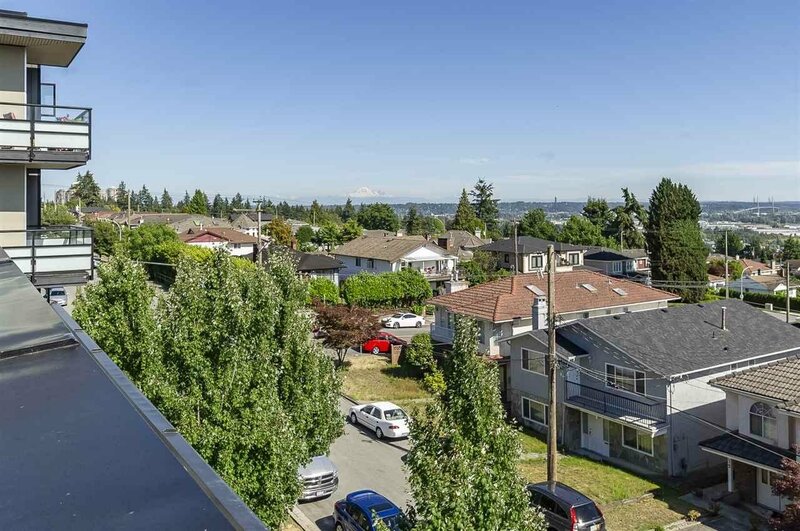 OPEN HOUSE APRIL 20 Sat 1-3PM BEAUTIFUL VIEWS FROM EAST FACING UNIT. 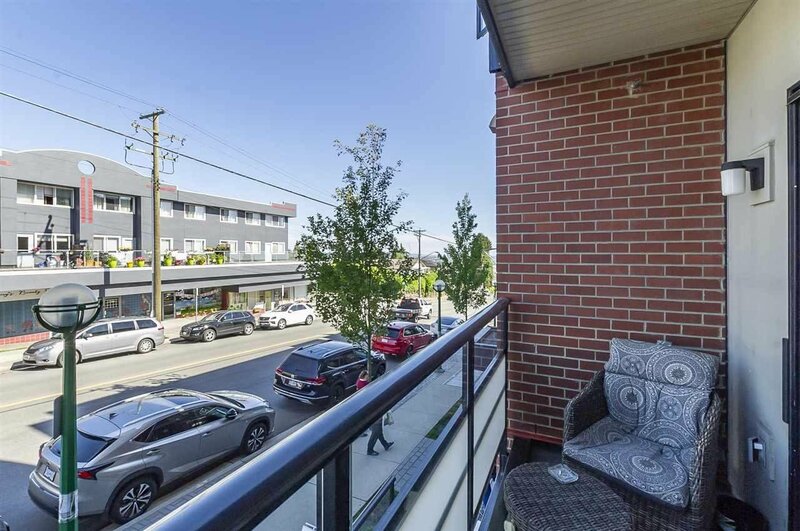 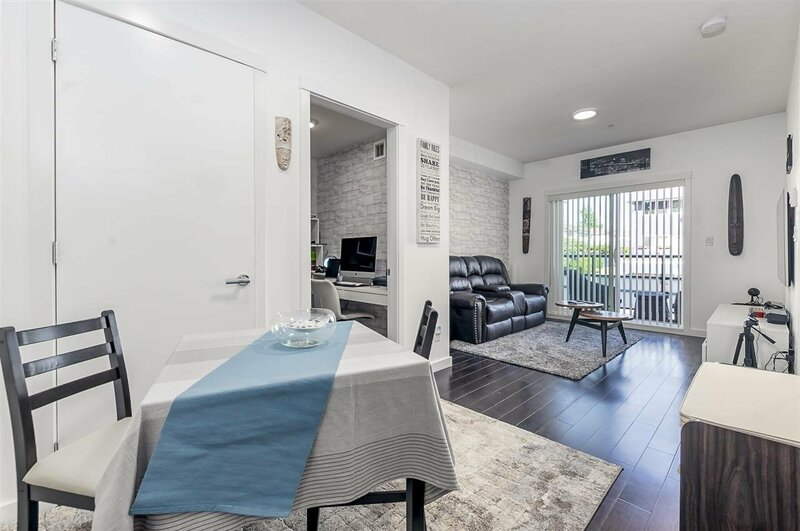 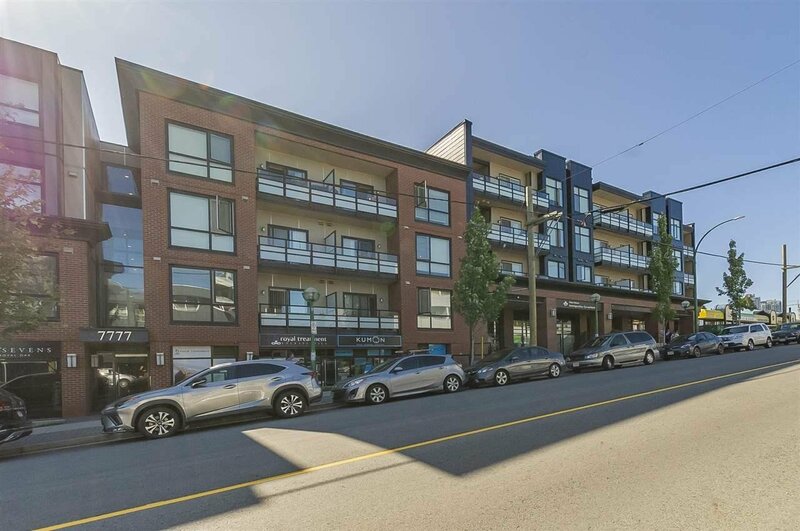 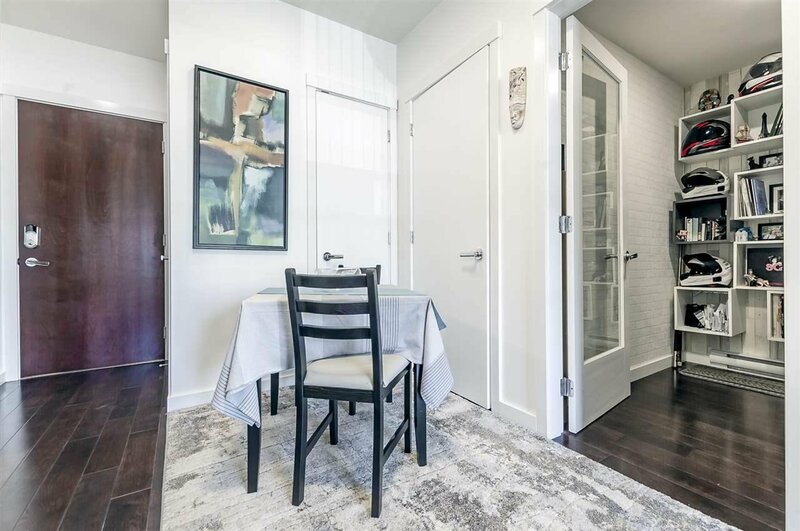 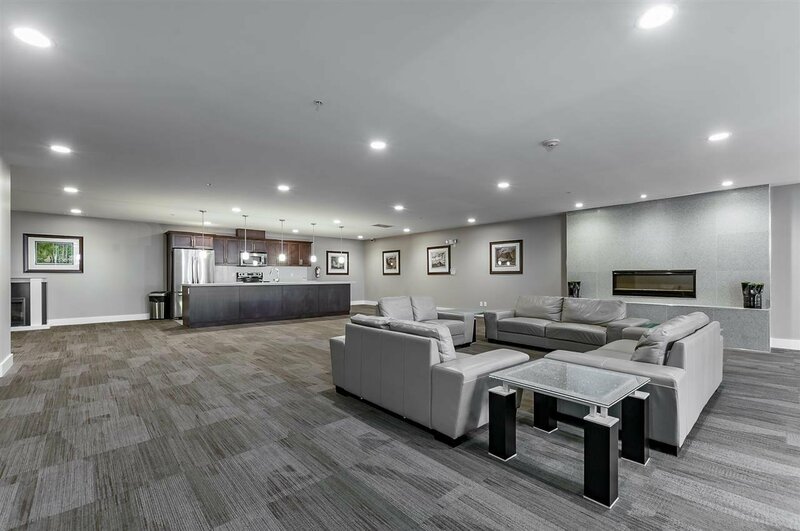 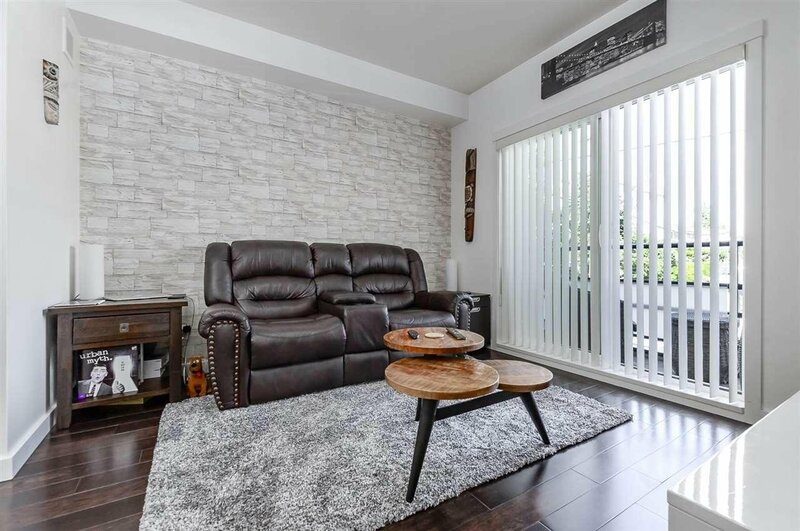 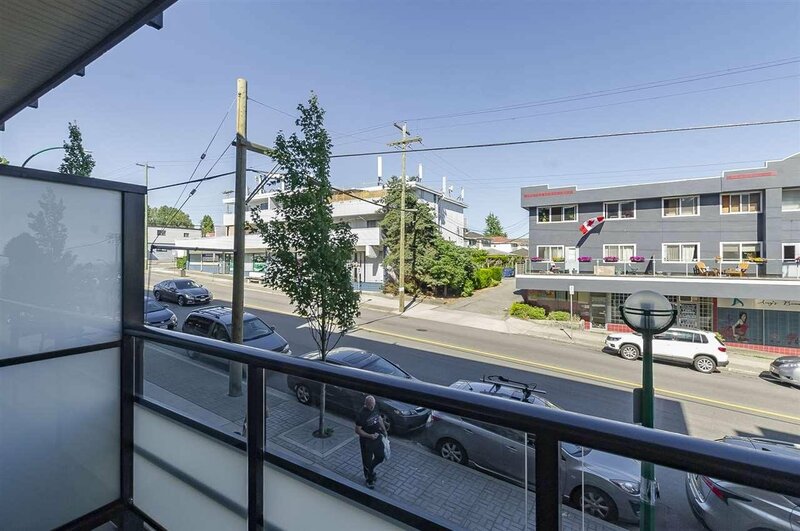 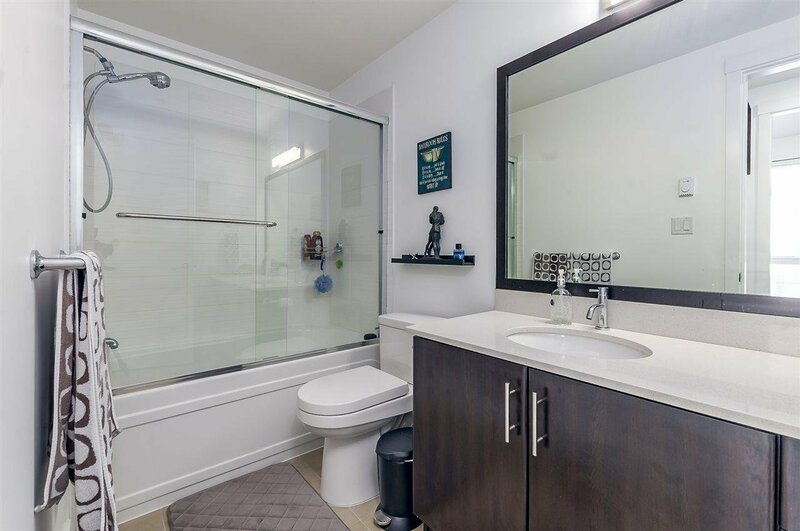 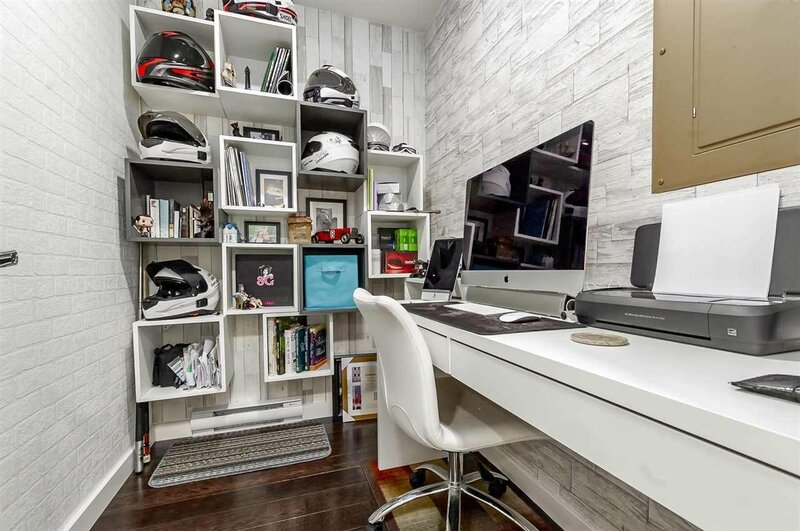 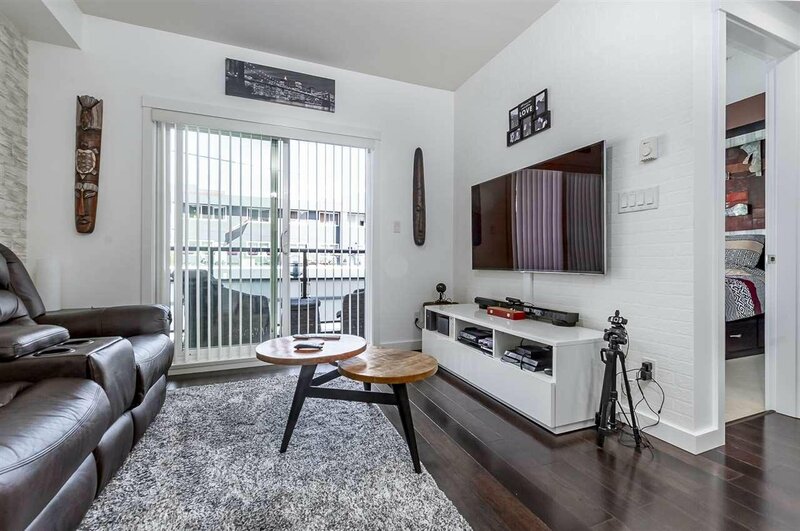 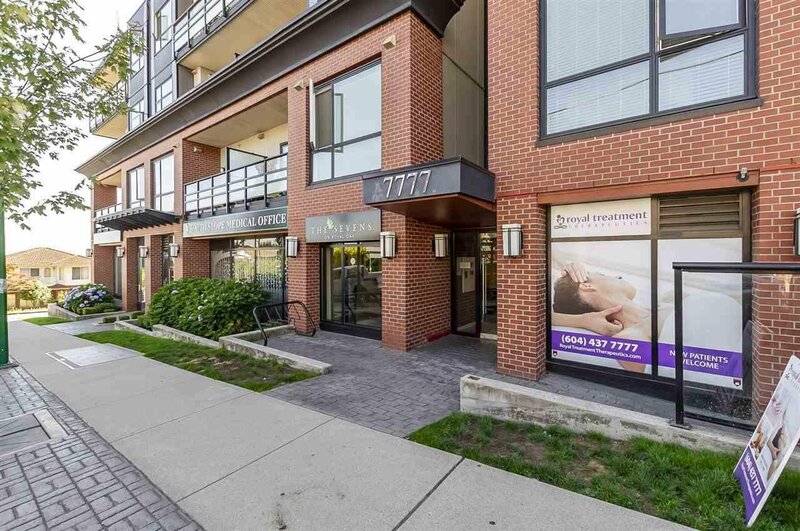 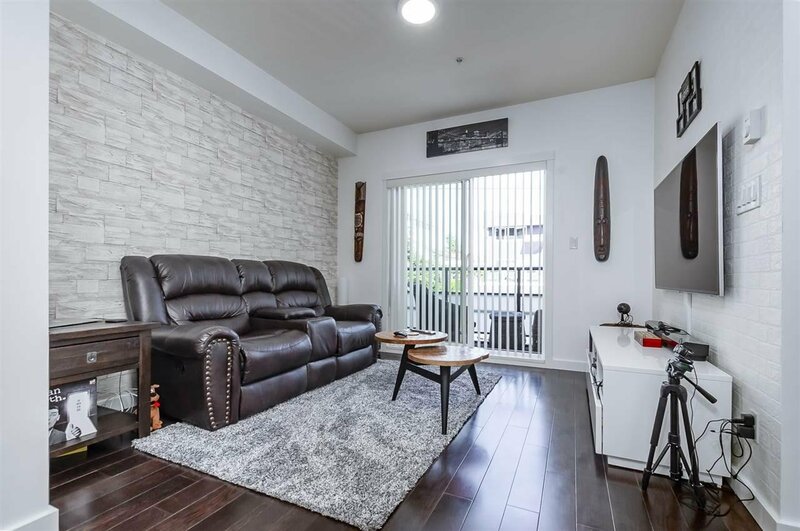 The highly admired "The Sevens" building is located near shopping, restaurants, elementary & high school, public transits, & 5 min drive to Metrotown. 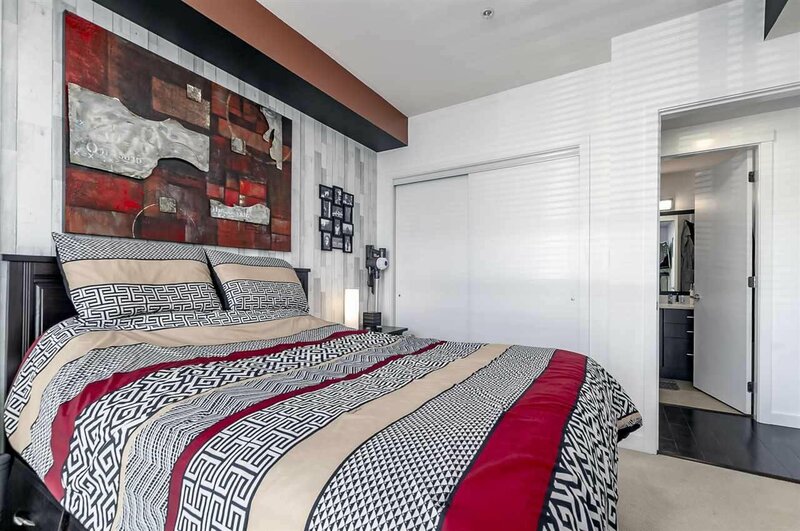 Featuring 9 ft ceilings. 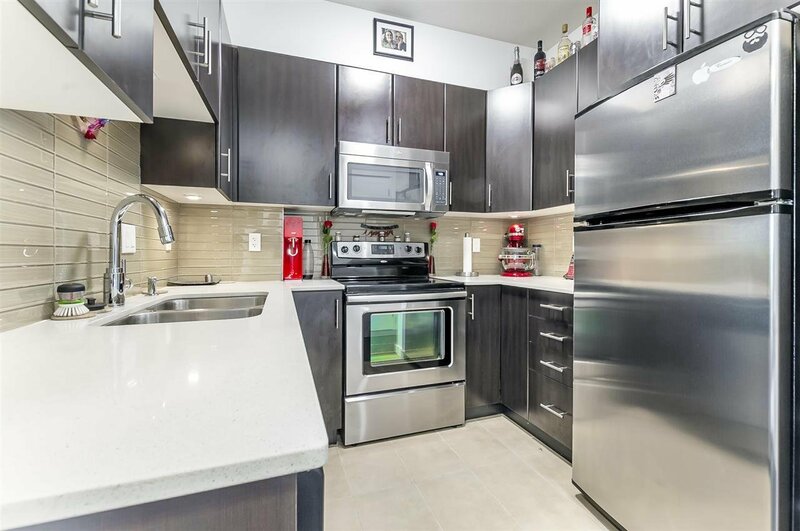 LED lighting, gourmet kitchen, w/stainless steel appliances, quartz counter tops, engineered hardwood flooring, with great designer touch makes this feel like a show suite. 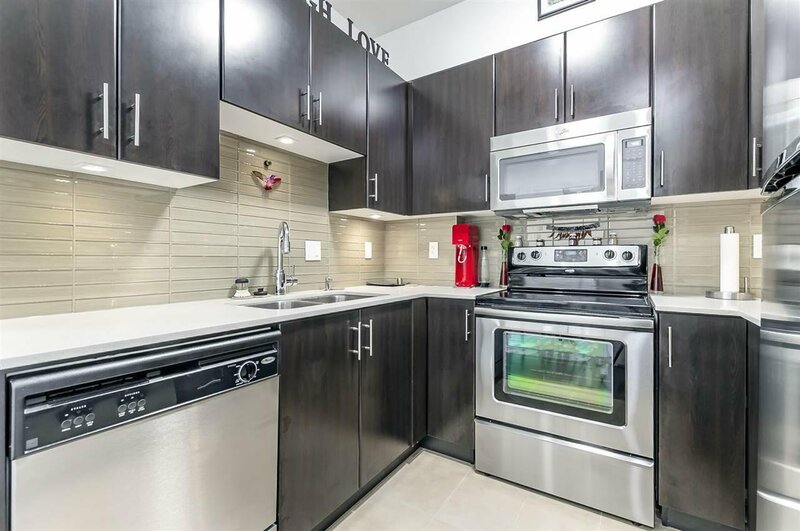 1 bedroom also includes in-suite upgraded LG washer/dryer. 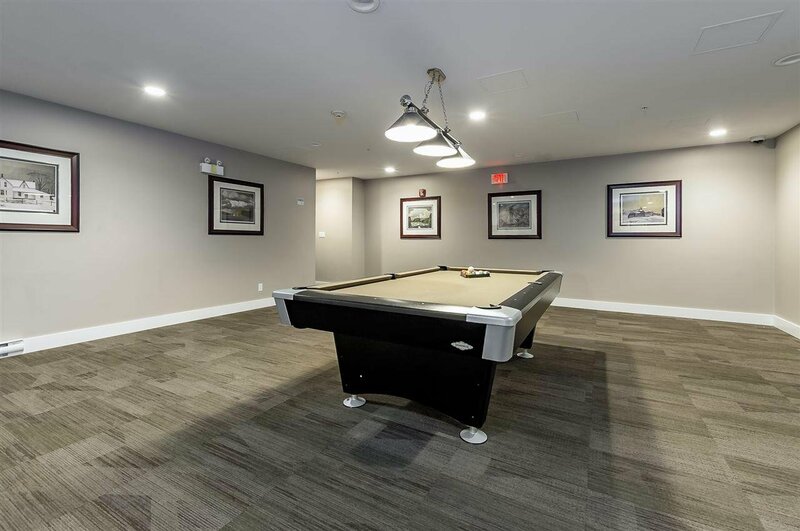 TOP NOTCH amenities allow you to entertain in a resort like lounge, pool table, party room, roof top garden and BBQ area & also has a fitness room. 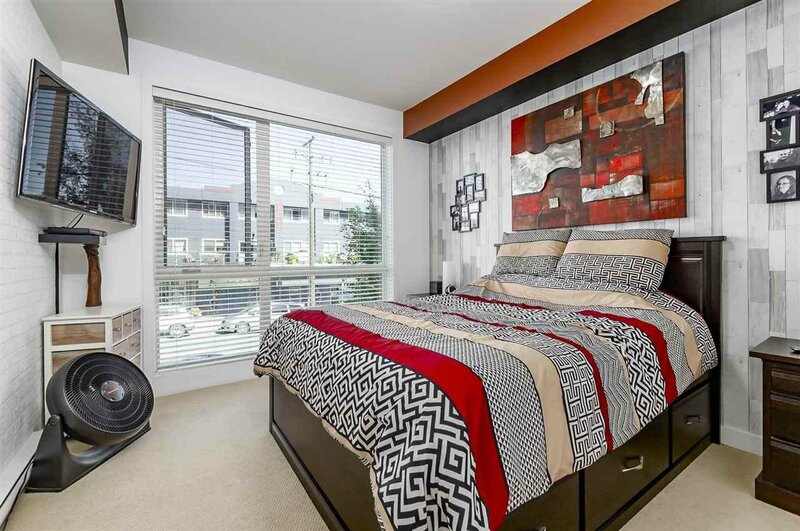 Bring your belongings and move right in. 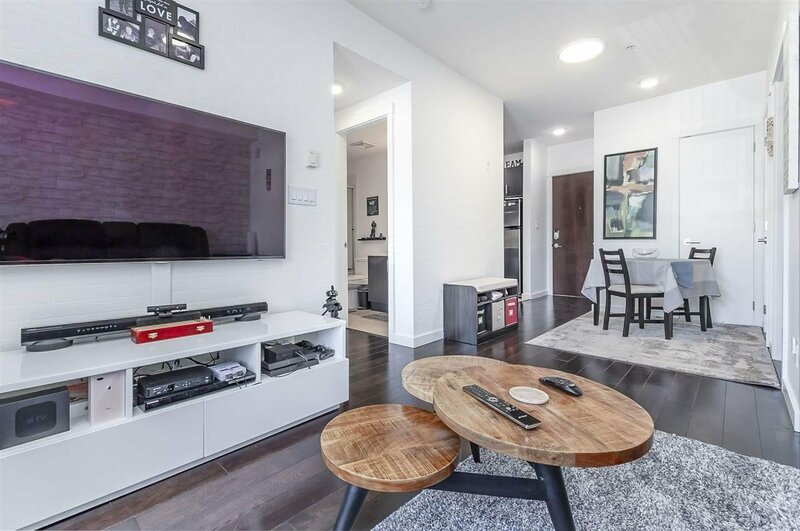 By appointment viewings.